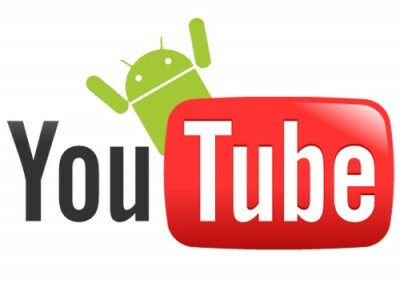 Now the flash module is on most smartphones. It is usefull for taking pictures but can be also used as a flashlight. This comes in handy in many different situations, like, for instance, when you’re having a hard time unlocking your front door late at night or you have a trouble in some situation and need other people to see you and resque. 1. Swipe down on your screen to drop the notifications panel and you’ll see a few settings option there. In some Androids, you need to swipe up to get access to the quick settings. 2. 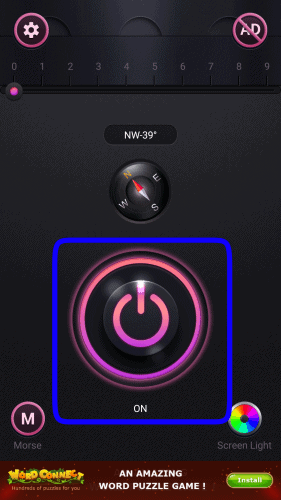 Swipe across to the Flashlight option or look for the Flashlight option in the grid that appears. 3. Tap the Flashlight option. 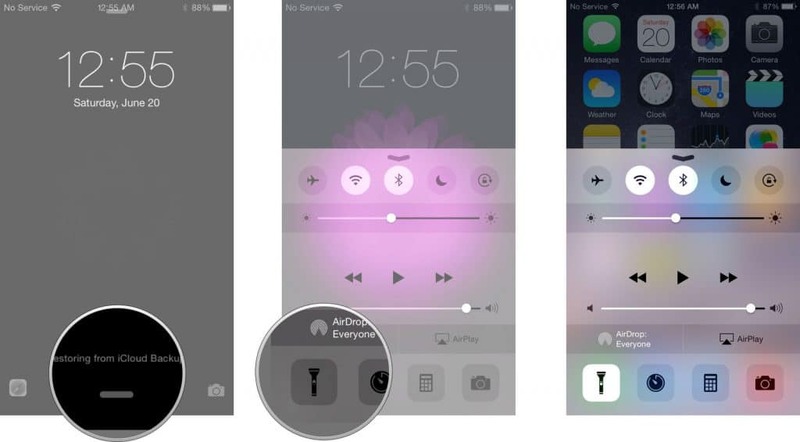 When you want to turn off the flashlight you can use a similar method. 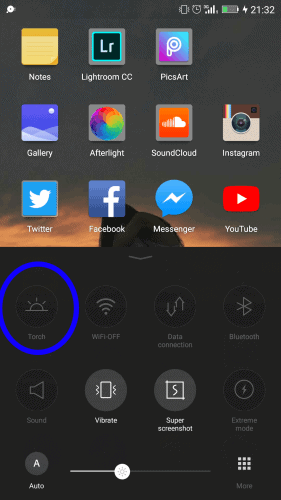 Just swipe down the notification panel and tap the flashlight option to turn it off. 1. Tap and hold the home button. 2. 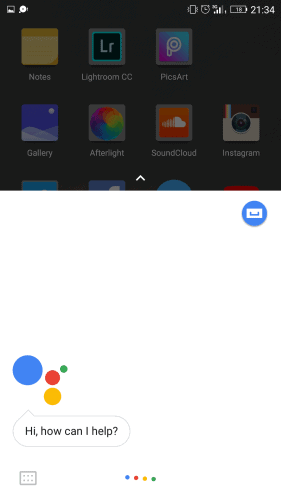 Google Assistant will appear. 3. 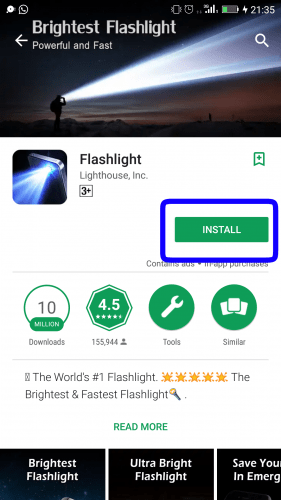 Give it the command to activate the flashlight by saying “Okay, Google, turn on the flashlight.” It will instantly turn on Flashlight. 4. 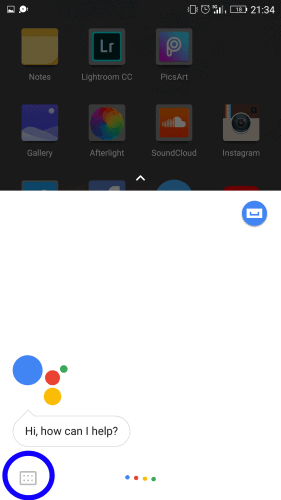 If you’re not comfortable giving the command to Google Assistant by saying it out loud you can also type it by tapping the keyboard icon in the lower left corner and then typing in the command. 5. 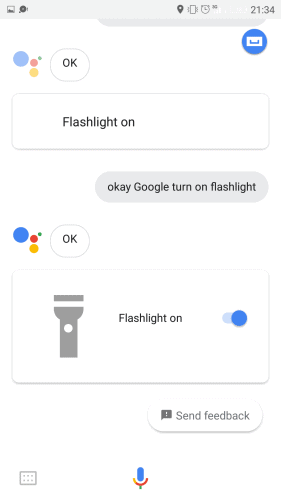 You can turn it off by giving the command to Google Assistant by saying, “Okay, Google, turn off flashlight”. Or alternatively, you can also type that instead. 2. Search for Flashlight in the search bar above. 3. 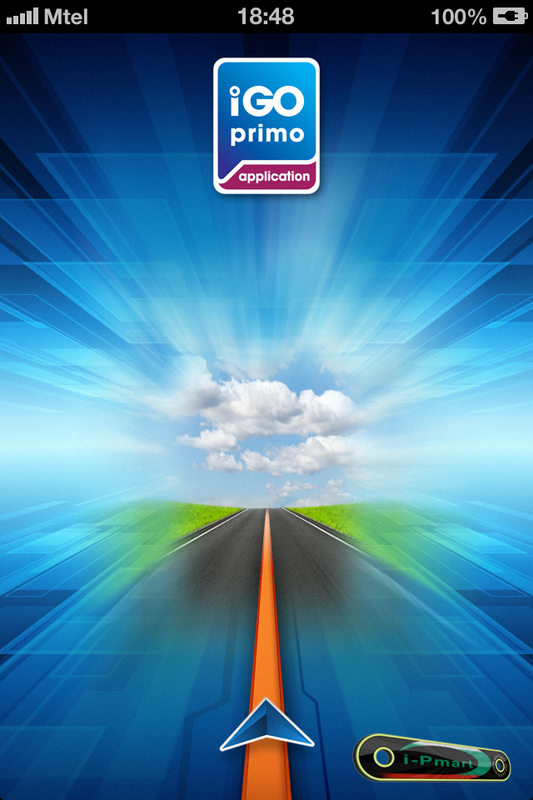 From the list that appears, choose a suitable Flashlight app according to your personal preference. 4. Tap ‘Install’ to download and install the app on your phone. 6. 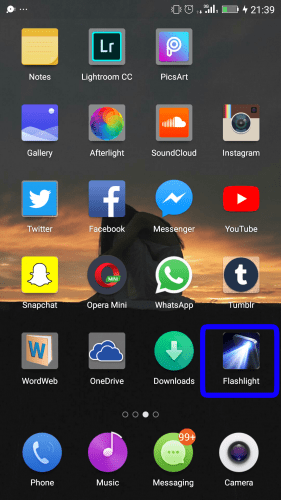 Most Flashlights app show a simple on and off button to use the Flashlight. Tap the power on option. Tap the Flashlight button at the bottom left. 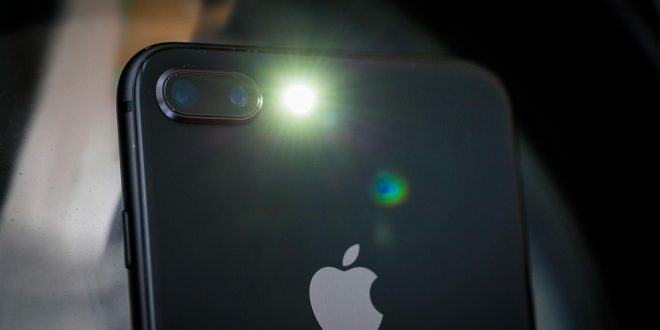 Point the LED flash on the back of your iPhone at whatever you want to light up. To turn off the LED flashlight, simply repeat the same process again. If you own an iPhone X, you have another way to turn your flashlight on, from your Lock Screen! 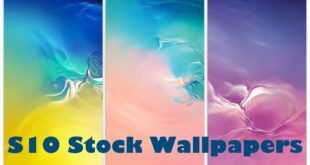 Activate the Lock screen by raising the iPhone to wake or pressing the Side button. Once you’re on the Lock Screen, simply tap the flashlight icon to turn the flashlight on.